I’ve just uploaded two brand new introductory science lessons. 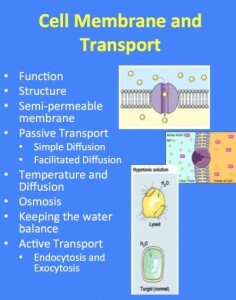 Cell Membrane and Transport – Includes 40 slides, 6 embedded videos and 3 student activities. 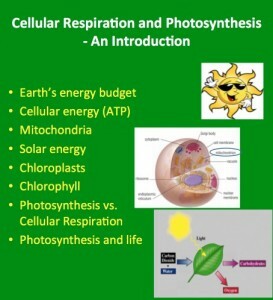 Cellular Respiration and Photosynthesis – Includes 28 slides, 3 embedded videos and 1 student activity with answer key.